Two weeks from today I'll drive away from Portland. While I'm excited for what's to come, I'm also really sad to leave this place behind. Portland has been good to me. So here's a list of some of the things I will miss most about living here. Warning: there's a lot to love, and I'm feeling sentimental. 1) The Farmers' Markets - PSU is my go-to, but I also love the tiny Friday afternoon market in Kenton and the summer market at Pioneer Square. 2) Composting at the curb - I love the idea of composting, but am really bad at remembering to turn a compost pile. Portland started curbside compost 4 years ago and it makes me happy. 4) Peanut Sue. What can I say? She's a beautiful lady. 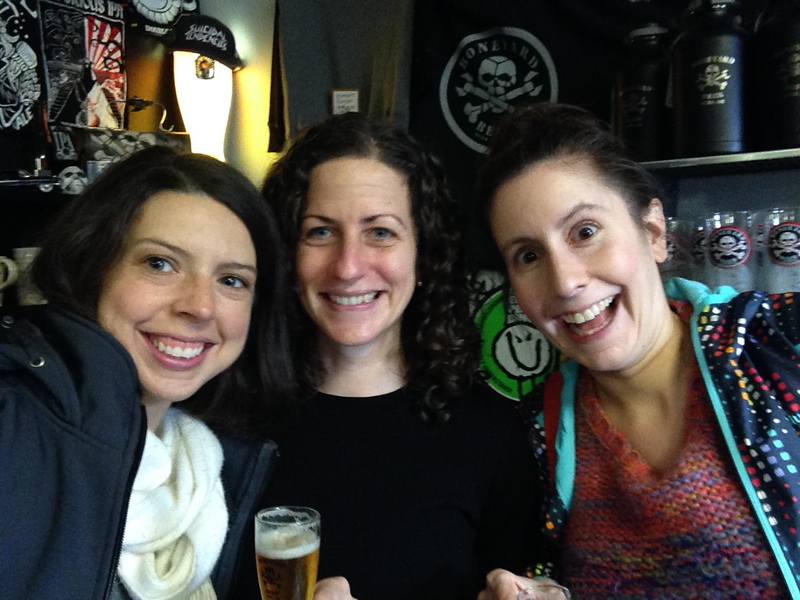 5) Some of the best local beer and wine you'll find anywhere in the world. 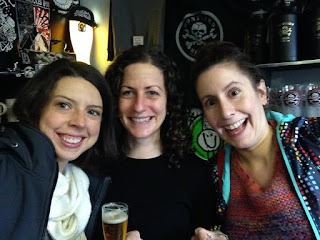 6) Happy hour - Portlanders are all about the happy hour, which is perfect for me because I love eating cheaply and getting home early. 7) Crossing the river twice a day - I make it a point to stop whatever I'm doing and look at the water when I cross the bridge to/from downtown. It reminds me to be grateful of this extraordinary place I live, and I love to see how it changes from day to day and season to season. 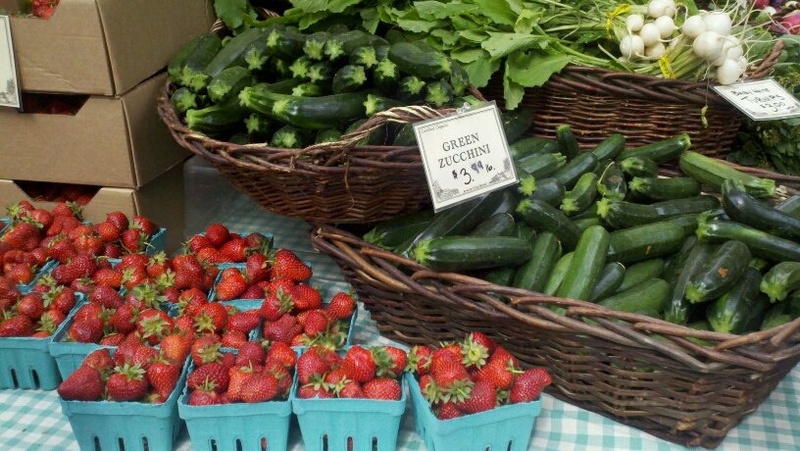 8) New Seasons (grocery store) - yes, it's expensive. but I can get local, organic produce and bulk popcorn. I love it so. 10) Easy access to some of the most breathtakingly beautiful places I have ever seen - what more encouragement do I need to get out and go for a hike?? Exhibit A: The Columbia River Gorge. It's GORGE-ous (yes, I did that). 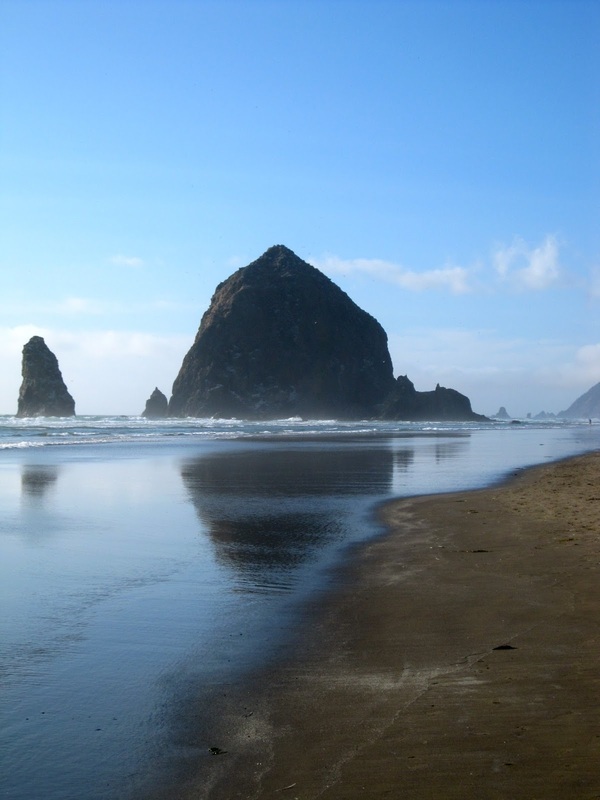 Exhibit B: The Coast - you might not be able to swim in the frigid ocean (or at least this Southern girl cannot), but the Oregon coastline is spectacularly beautiful. Exhibit C: All The Mountains - I still get giddy every time I spot a snow-covered peak. 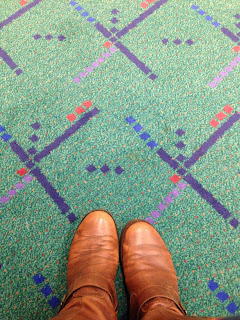 11) The airport - I think Portland has one of the best airports anywhere. It never takes more than 30 minutes to get from curb (or MAX) to your gate; by law, airport stores and restaurants can't inflate their prices; lots of local stores and restaurants and even food carts; people are obsessed with the carpet. 12) The Food. You can find fancier restaurants and a greater array of cuisines elsewhere, but for the combination of value, variety and quality, it's hard to beat the Portland food scene. 13) The Public Transportation System - for all its flaws, Trimet gets me just about anywhere I need to go, and reasonably cheaply. 14) (really, this is reason #1) The People. Not all of them. Some of them are smelly and weird and/or hipsters. But I've made some pretty awesome (not smelly) friends here, and will be super sad to say goodbye. I will always be grateful for the time I've had here. 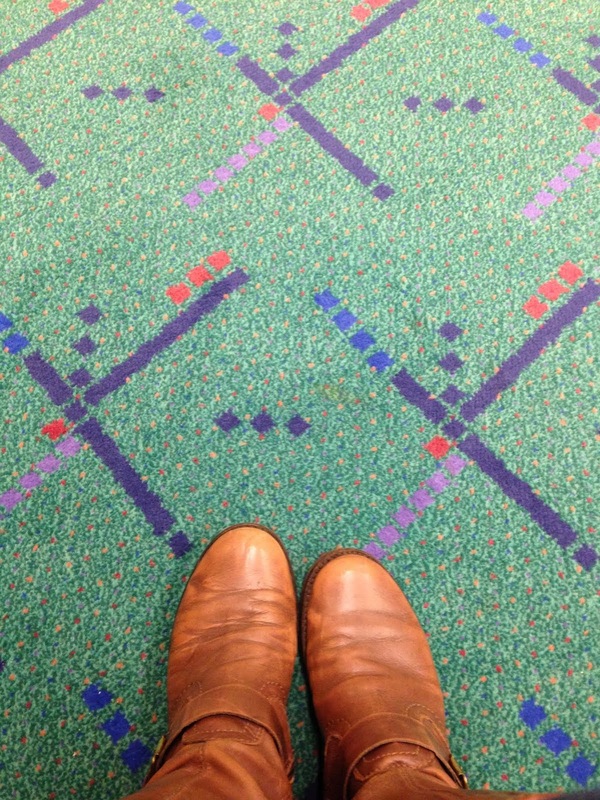 Until we meet again, Portland! Since you're giving up 14 things in Portland does this mean that you have a list of conditions for your future home city to offset the loss? Do they even have curbside recycling east of the Rockies?!? Recycling yes - though it's not universal (New Orleans needs to get their act together. They drink too much not to recycle glass.) Curbside composting, though? It's unheard of. I do indeed have conditions, though nowhere is going to meet them like Portland does. Public transport, access to the outdoors and good food are of highest importance. And maybe also a cat.